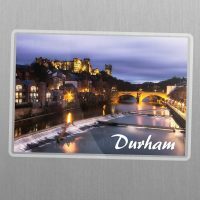 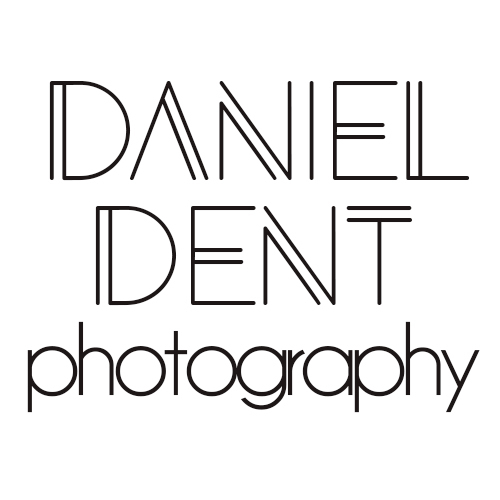 Daniel Dent is a professional photographer based in County Durham. 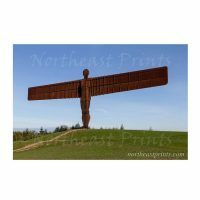 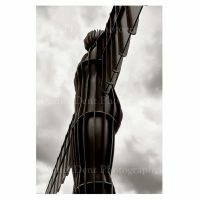 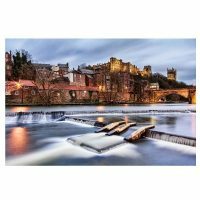 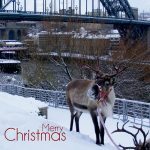 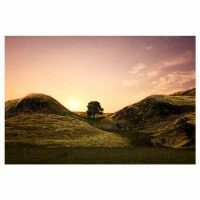 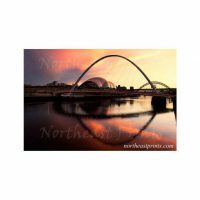 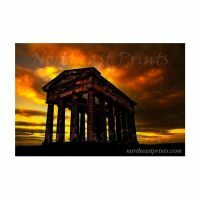 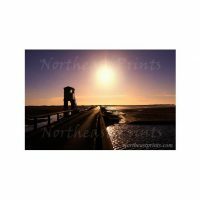 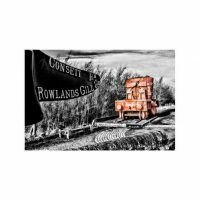 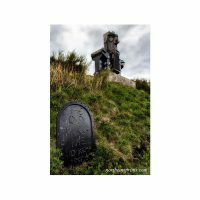 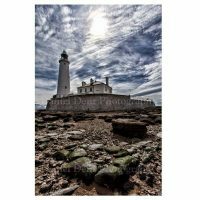 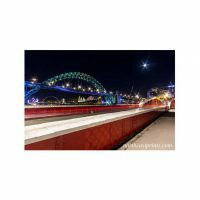 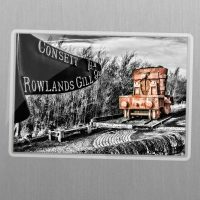 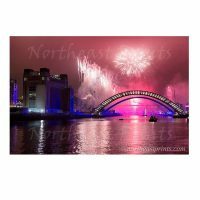 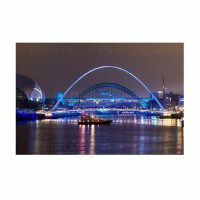 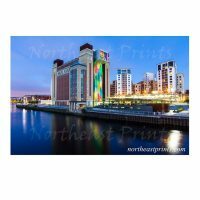 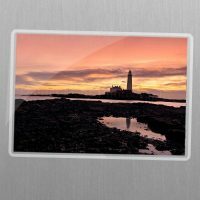 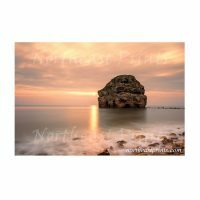 He specialises in landscape and architectural photography from around the North East of England. 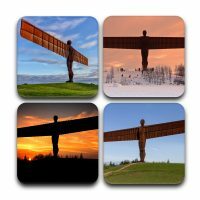 Daniel has provided many of his photographs to ITV Tyne Tees for use in their North East and Cumbria weather program. 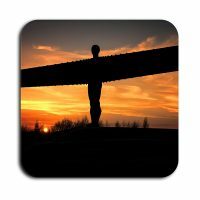 In 2013, his image of a heart-shaped smoke trail from Sunderland Airshow was used on the program on Valentine’s Day. 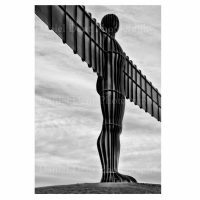 ITV also used Daniel’s images to represent both days of the 25th anniversary weekend of the airshow as well as his memorial flight photograph for Remembrance Sunday. 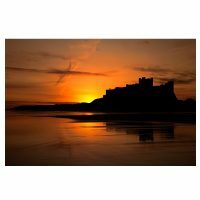 Numerous other photographs of our region by Daniel have made an appearance on tv or have been featured in The Journal and Chronicle newspapers in print and online. 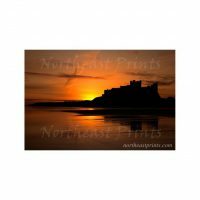 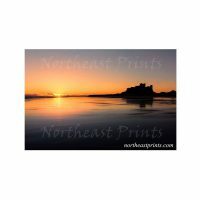 Daniel has sold many prints throughout the North East, supplied a software company with images to be used in jigsaw games for the iPad and recently supplied the DVD cover image of Bamburgh Castle and beach for the ITV series “Tales from Northumberland with Robson Green”.